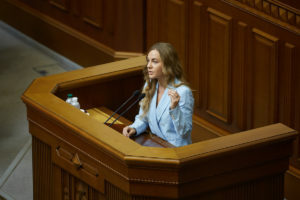 In the opinion of Yehor Soboliev – people’s deputy representing the Samopomich Union faction – the parliament is the place where people have always found answers to the most important challenges facing the country. “Therefore, it is our duty, our opportunity and our chance to adopt the decision on the creation of the Anti-Corruption Court,” he appeals to other people’s deputies. He calls the court ruling in the case of the accused of corruption Hennadiy Trukhanov and the clashes that occurred afterwards – yet another challenge for the country. “The clashes took place outside the court that dismissed the accused of corruption mayor of Odesa. 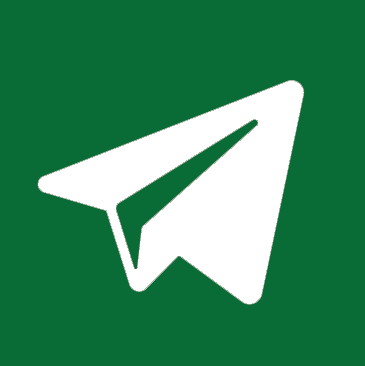 In the result of the clashes people were injured – a policeman was injured. This policeman is a former employee of “Berkut”, during the Euromaidan he was in a terrible, “black” troop that shot people. Later he managed to get to the new police and then he was injured during these clashes outside the court. In response, people were arrested. All of them are the war veterans; they are the people who returned from the war for independence and began to fight for bringing order, for making true what they fought for at the front. Meanwhile, the court has not yet even passed a decision on Trukhanov’s removal from his post, let alone on arresting him, as was requested by the Anti-Corruption Prosecutor together with the Anti-Corruption Bureau,” Yehor Soboliev emphasizes. 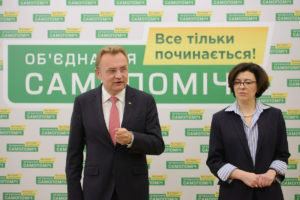 The MP notes that the whole world – not only the citizens of Ukraine – understands the necessity of adopting the law on the Anti-Corruption Court: “This is a very simple but very important step. 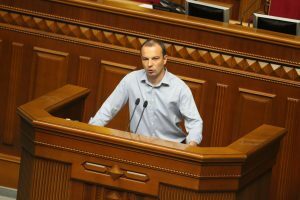 It will give hope – to those people who go to the parliament with protests, to those who are packing their suitcases to emigrate from the country, and to those who remain here, but in great despair and without great hopes,” notes Yehor Soboliev.